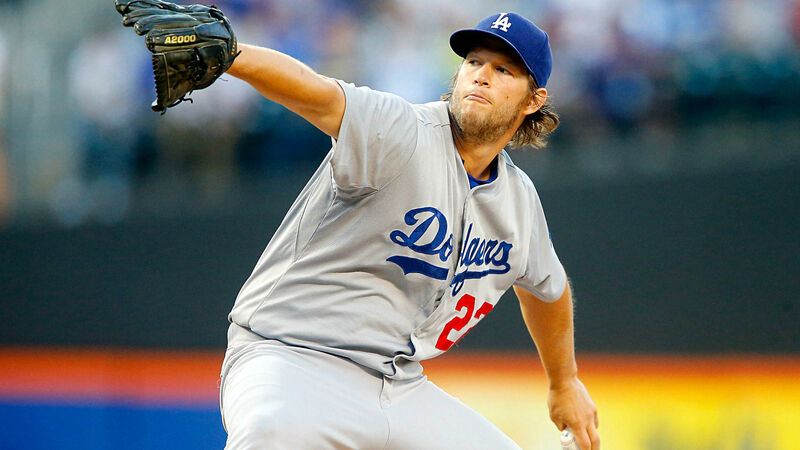 The Los Angeles Dodgers have agreed to an extension with Clayton Kershaw for 3-years, $93 million, which seems like fan service as the Dodgers wanted to keep their ace in LA. Will this cost the Dodgers in the next few seasons? Next Should Wizards be worried about 1-7 start?